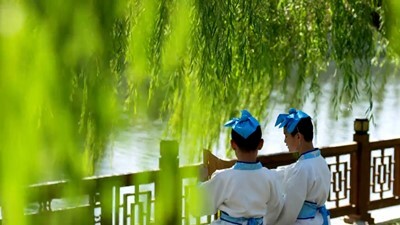 Located at No 83, Chongqing Road of Heping District, on the “Five Avenues” area. The St Joseph's Cathedral Church sits on the Dushan Road, Binjiang Avenue, Heping District. The Italian Barrack was built by Italy when the Eight Nation Alliance invaded China in 1900 (the 26th year under the reign of Guangxu Emperor of Qing Dynasty) to accommodate an army troop with 999 soldiers. 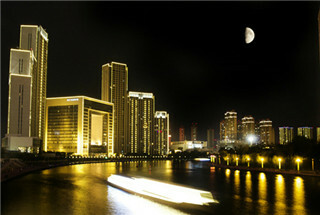 The Marco Polo Plaza is located in the Italian Concession in the Hebei District of Tianjin. This was a private property of a Japanese family, and was once the residence of Puyi, the last emperor of China. A giant warehouse was set up by the Continental Bank in 1920s to further meet its operational requirements for storage and mortgage loan. Seventy percent storage business of the foreign businessmen was obtained by the Bank therefore.